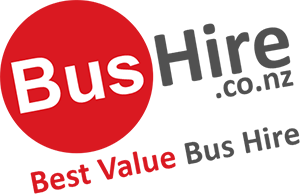 BusHire.co.nz is a nation-wide coach and mini bus charter booking company which aims to provide our clients with significant discounts through providing large volumes of work to our approved affiliates. – There is only 1 email ([email protected]) and 1 phone number (1800 BUS CHARTER or 1800 287 242) for all bookings you receive from us. If you are interested in applying to join our network, then please email [email protected] for more information or call 1300 861 471. Note that further due diligence will be required to ascertain if your company is approved to join our fast growing network.